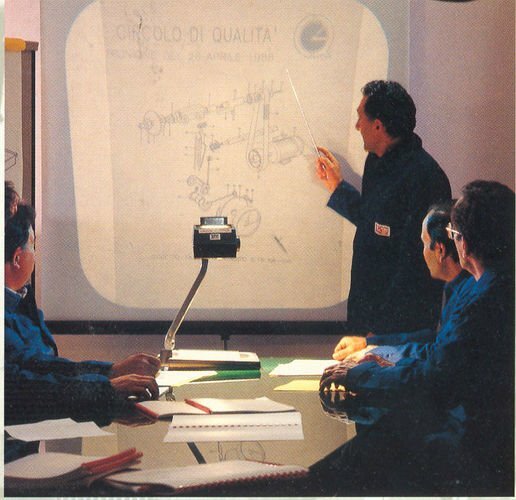 SCM's history dates back to 1935, when Nicola Gemmani and Lanfranco Aureli, mechanical and foundry-work experts, began working together. 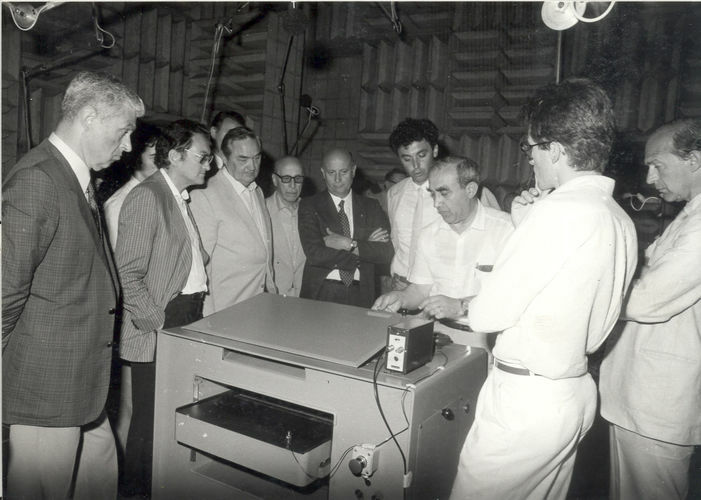 In 1952 they produced their first woodworking machine, designed by Giuseppe Gemmani, an engineer who happened to be Nicola's son. 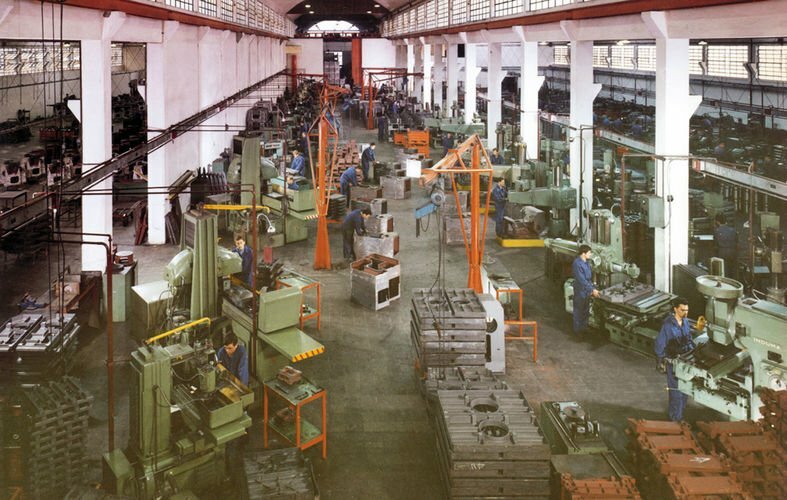 Released shortly after were the B2, B3 and the most famous "invincible B4", which could perform four types of machining: surface planing, thicknessing planing, disk sawing, and punching. 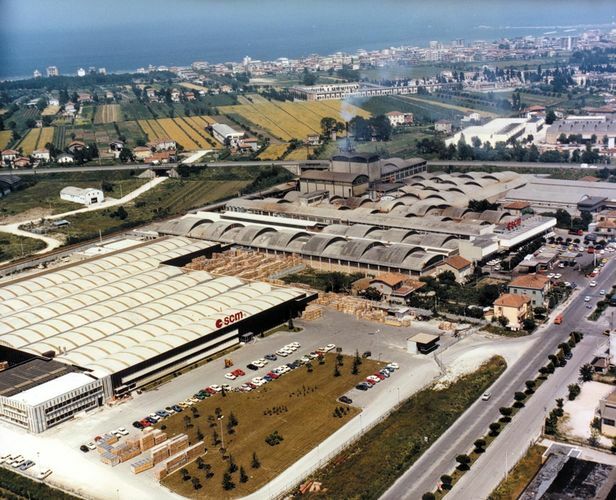 In a short time, with its "Invincible" brand, SCM completed a full range of classic machines which allowed it to conquer all markets, making it a world leading producer. 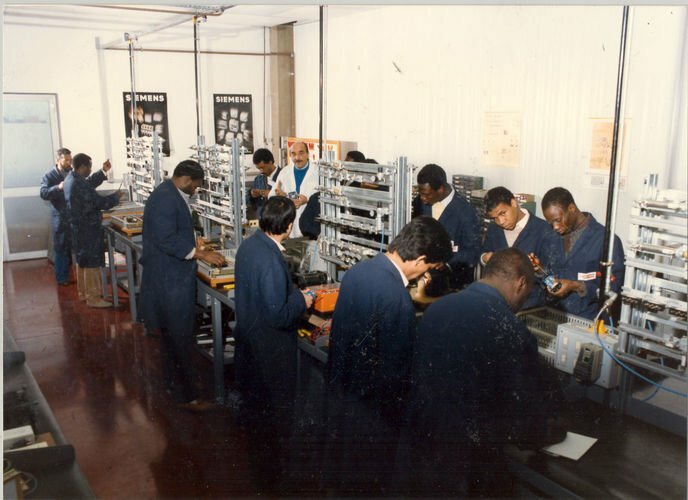 Right from the beginning, SCM established production systems that were based on the use of common standard components and units used for several models and thus laid the foundations for the concept of modularisation. 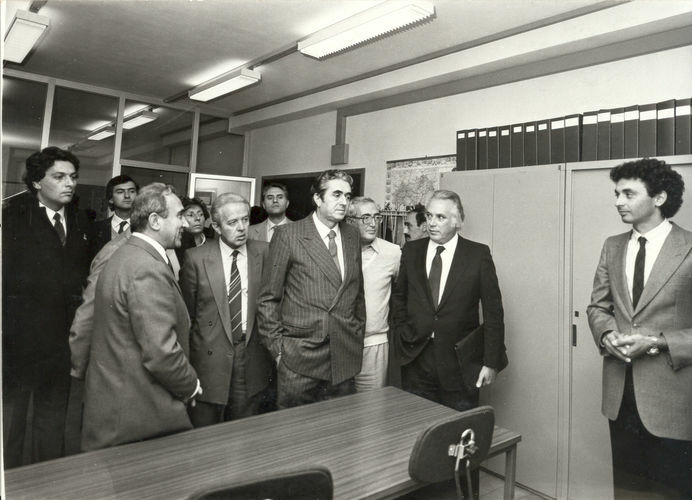 In the 1960s the founders were joined by Adriano and Alfredo, sons of Lanfranco Aureli, who together with Giuseppe Gemmani would lead and make the company grow. 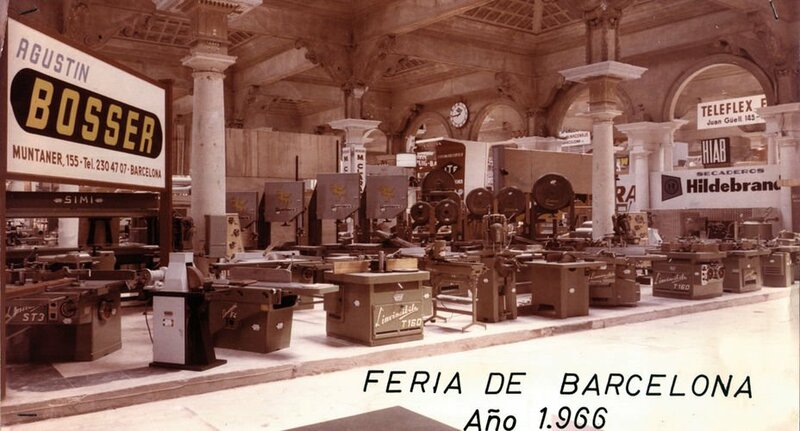 In 1976 SCM developed the first solid wood machining centres and systems for doors and windows. 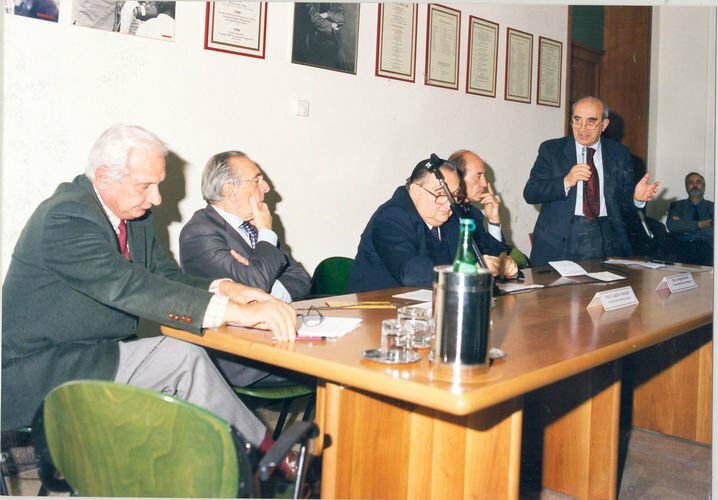 In the mid-1980s it embarked on a campaign of acquisitions that would consolidate SCM's global leadership position. 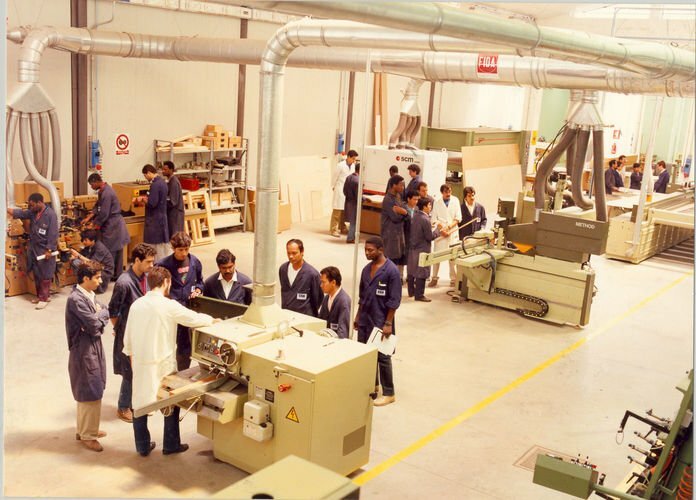 In 1984 a decision was made to merge with the Mahros Group, and in 1985 to acquire Minimax, a leading producer of high-end machinery for the D.I.Y. market. 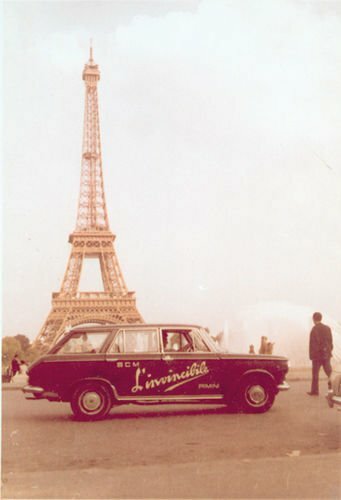 Between 1986 and 1987 three acquisitions, designed to expand the market share, were completed. 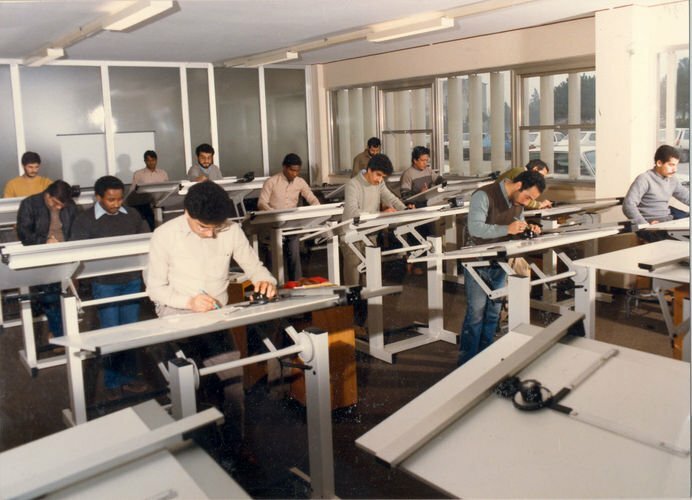 The first to be acquired, in 1986, was Gabbiani, a leading beam sawing machine producer. 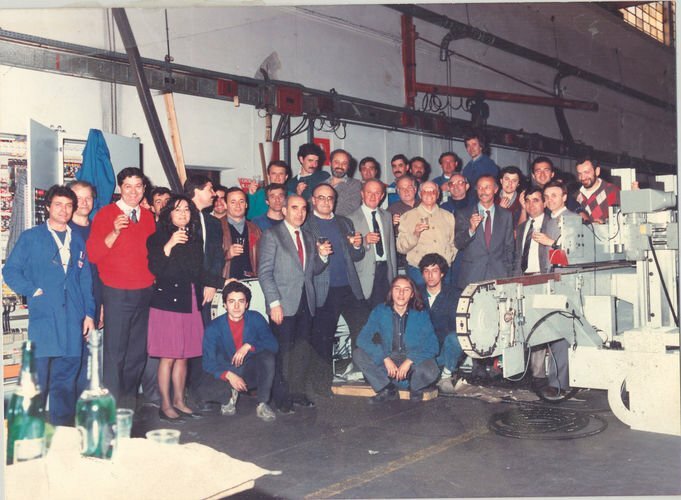 Then in 1987 two more companies joined the SCM Group orbit: DMC, a top-ranking sanding machine producer, and Morbidelli, with which SCM would enter the panel processing machinery sector. 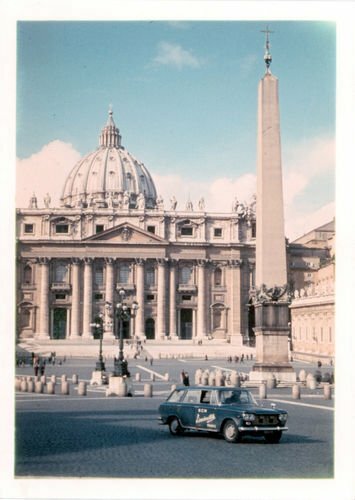 Two additional important acquisitions were completed in 1992. Routech, with which SCM has developed the technology for processing wood elements for the housing industry, and Stefani, a producer of edgebanders. 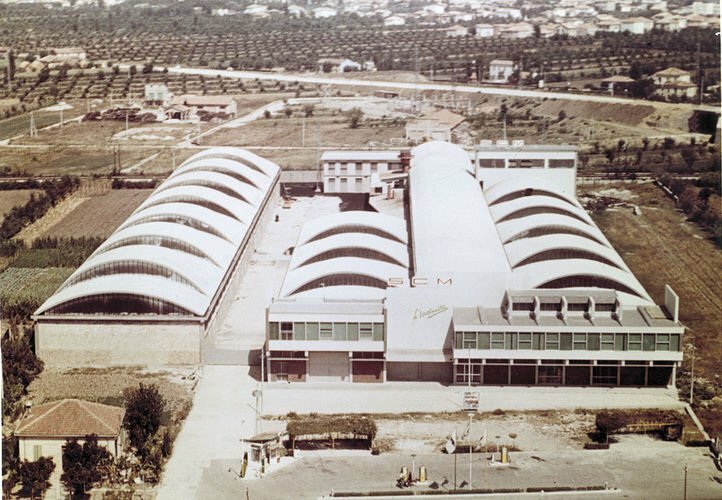 In later years, through further acquisitions and product development (Superfici in 2004, CPC and Sergiani in 2006, Celaschi in 2007) the Group has expanded its product range to such breadth and depth that had no parallels in the industry.